Our number one priority is helping you find support. Connect with parents and therapy providers using our Facebook public group or join our Facebook private group or Young Adults Connect with us on all social media. Pursuit of research strives to promote good nutrition from foods that provide essential nutrients, with an emphasis on functional foods for those individuals with neurologically based impairments and conditions. 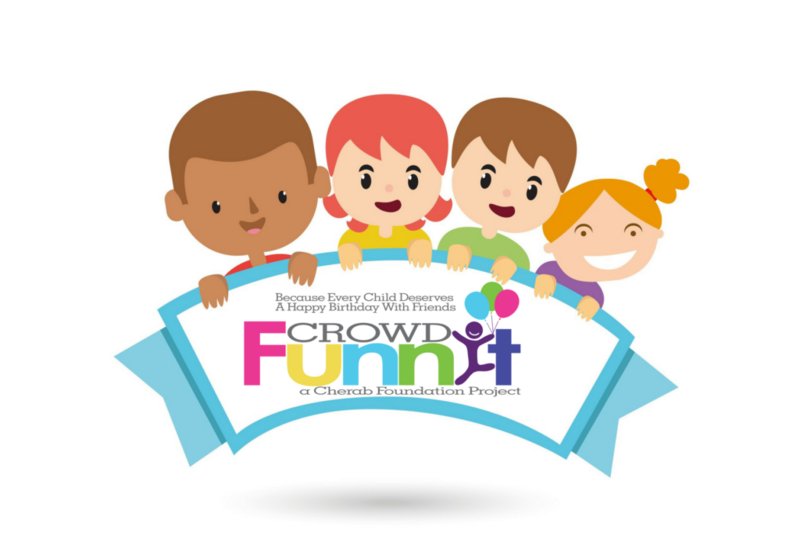 Learn More At the core crowdFunnit brings people together, raising awareness about differences while fostering acceptance and compassion. Helping a friendless child celebrate a birthday is just an incredible mechanism in which to help make this happen. The party itself and any media attention it brings will help fight bullying at the root while the community connections will exist long after the party ends. 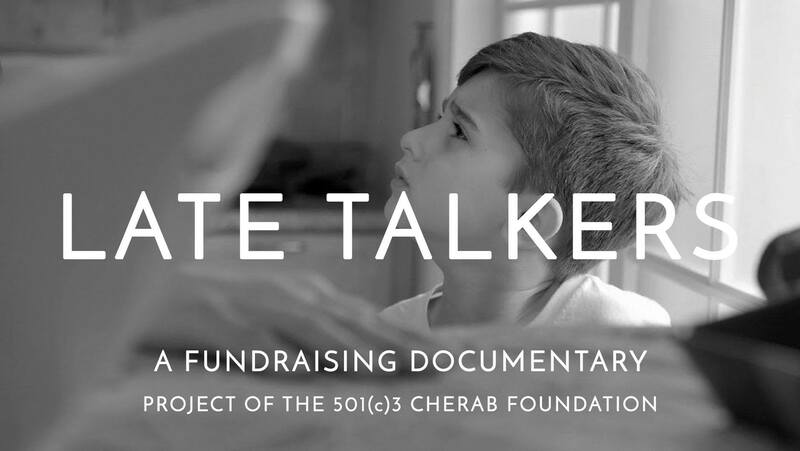 Late Talkers, Silent Voices is a multimedia project by an award-winning producer along with talented media and nonprofit professionals designed to foster acceptance, share personal stories and provide resources to individuals and families impacted by communication disorders. Our goal is to make visible and give a voice to the individuals who cannot always speak for themselves and to honor the parents who battle fiercely to bring each one to their full potential.